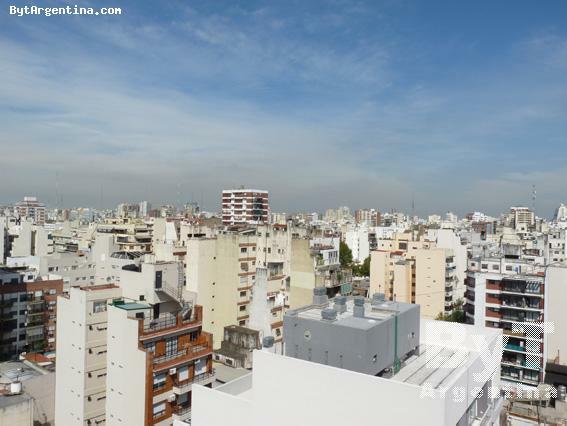 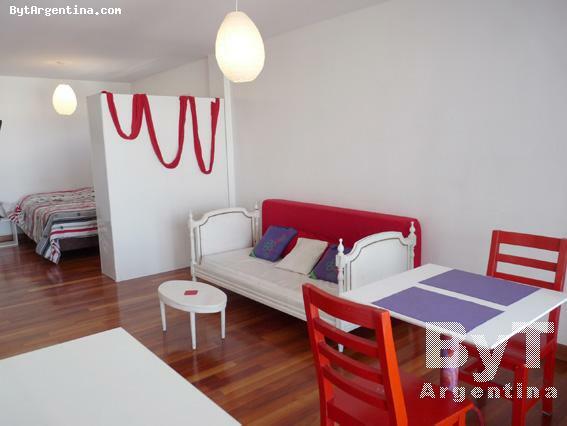 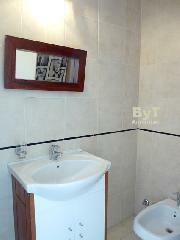 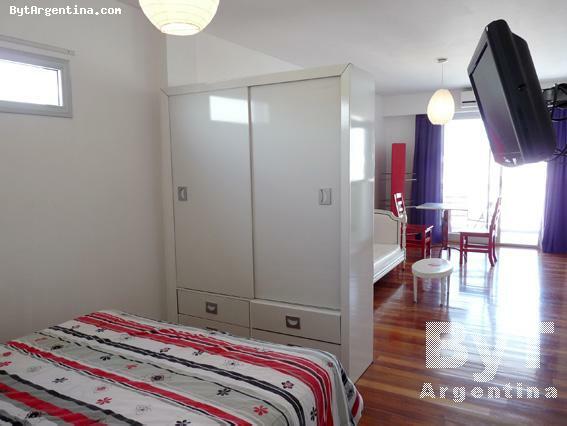 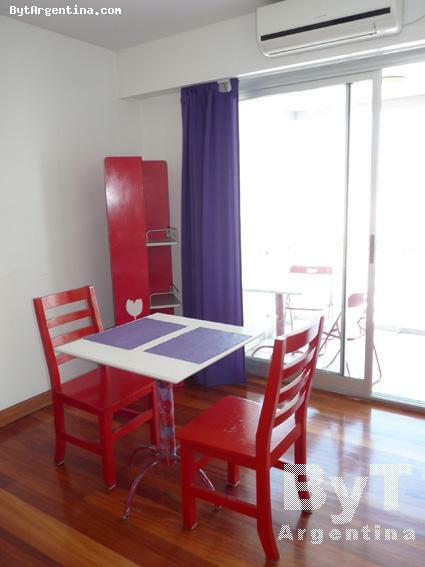 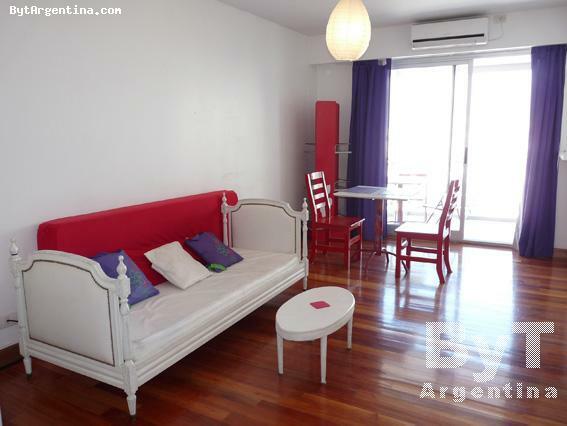 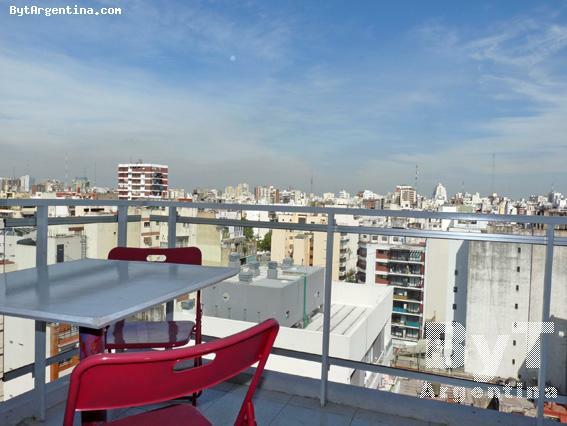 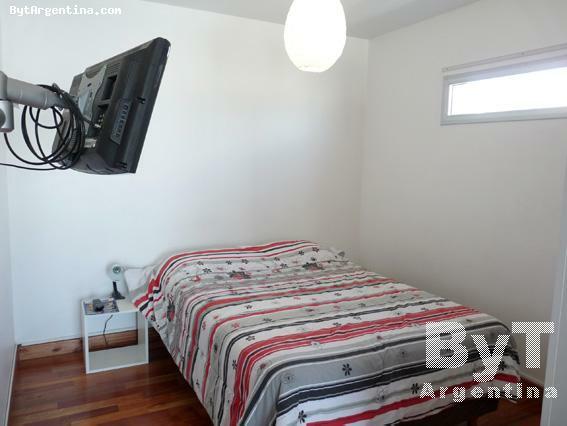 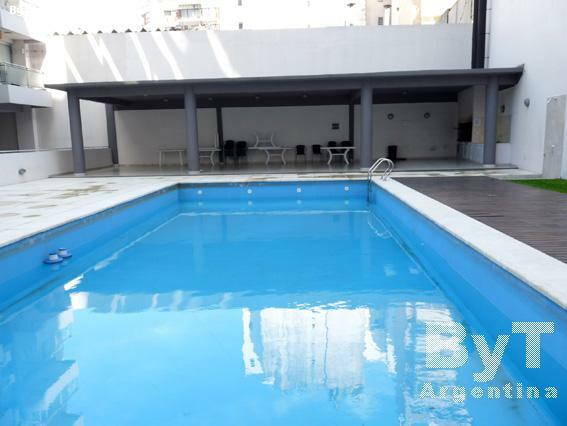 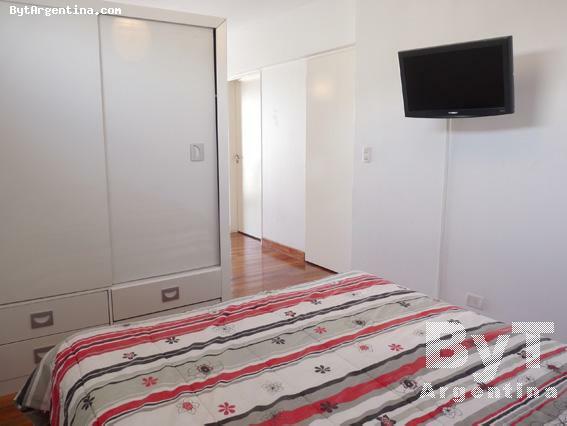 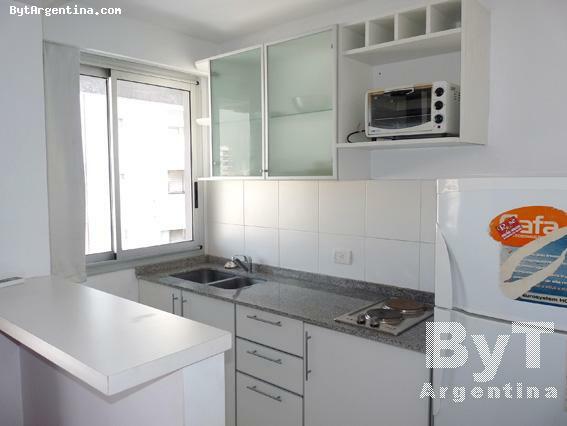 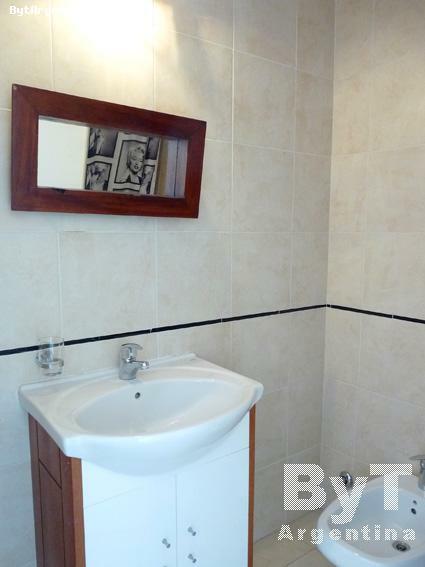 This is very bright apartment in a modern building located on the famous Corrientes Avenue, an area surrounded by several coffee-shops, restaurants and all means of public transportation, and a few blocks from the Abasto Shopping Mall. 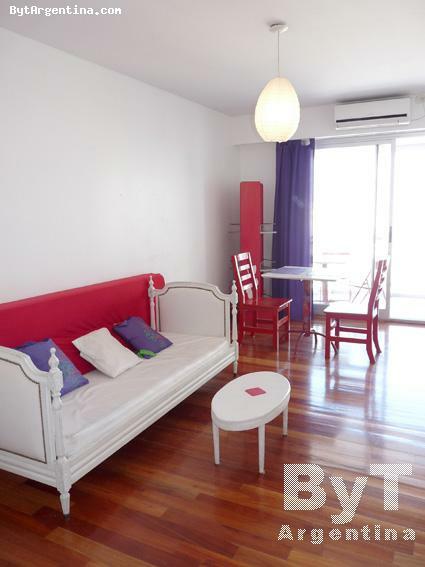 The flat offers living-dining with a single bed and a table for two people, a bedroom area with a double bed, an equipped american kitchen, one full bathroom and a lovely balcony offering a great open view. 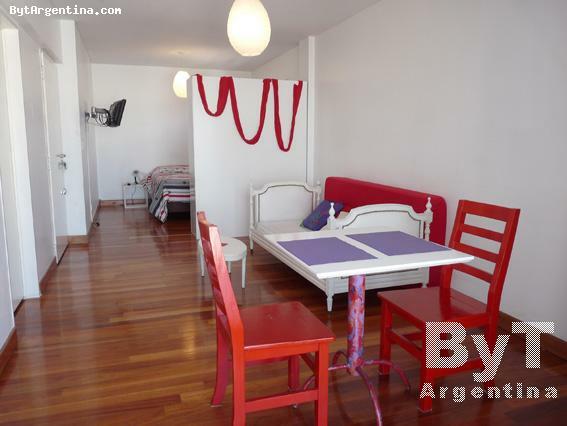 The apartment is equipped with Wi-Fi Internet access, cable TV, air conditioning (cold-heat), fridge with freezer, kitchenware, dishes, linens and towels. 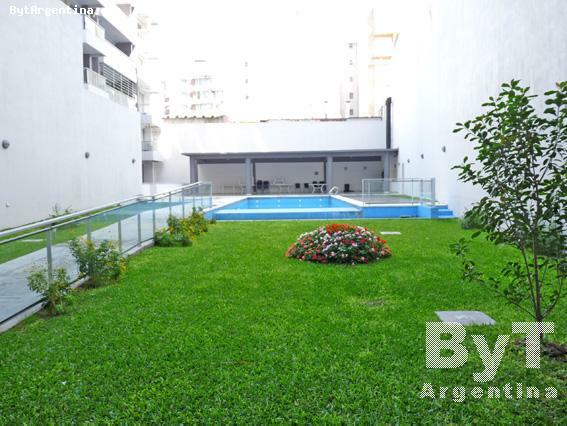 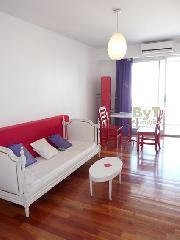 The building has a nice yard and a large swimming pool (available only in summer season).